April is always such a fickle month weather-wise. Here in New England, it’s a veritable crap shoot when choosing one’s clothes for the day. It’s winter in the morning, spring by 10 AM, Summer by 2 PM, fall by dinner, and snowing by bedtime. 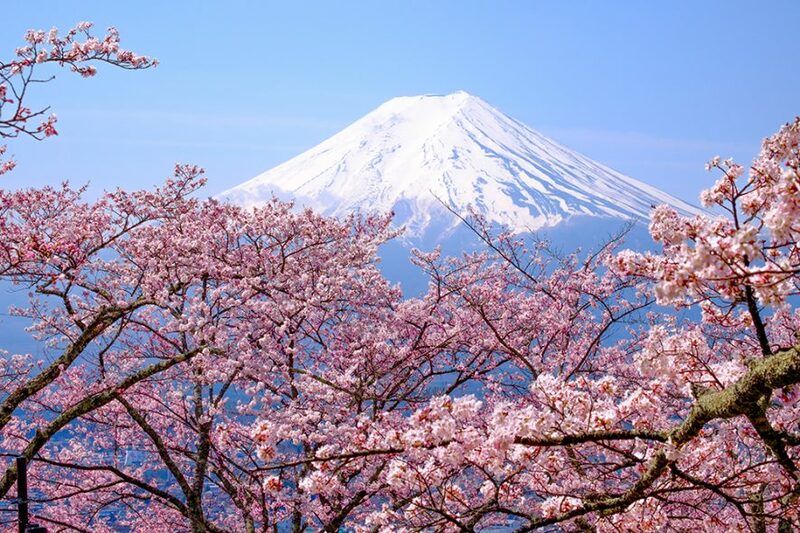 Mount Fuji in the distance, with cherry blossoms in the foreground. I could tell you stories about Japan, but I thought I’d let the irregulars take a crack at it. There are eighty-four shows available right now! DEADLINE: I must receive your submission by Saturday 26 April 2019 by MIDNIGHT Eastern time. • Links to your website(s) – Include your personal site, Facebook Fan page, etc. Send your file to me@rbwood.com (or via the dropbox link I can provide) by 26 April 2019. You can also e-mail me with questions beforehand. I do reserve the right NOT to post your submission, but I will communicate that to you should it be the case. I add the ‘Explicit’ tag to the ‘cast, so if your story uses adult themes or language that’s ok—but it should be necessary for the story.